Just minutes from historic downtown Issaquah, Lakemont Orchard combines a quaint locale with the convenience of being situated near I-90. Residents enjoy local shopping, dining and cultural events in a setting surrounded by the natural beauty of the Pacific Northwest. The apartments for rent at Lakemont Orchard offer the best of both worlds. Enjoy an easy ten-minute commute to Bellevue College or experience the great outdoors on the trails found at Lake Sammamish State Park, just west of the community. 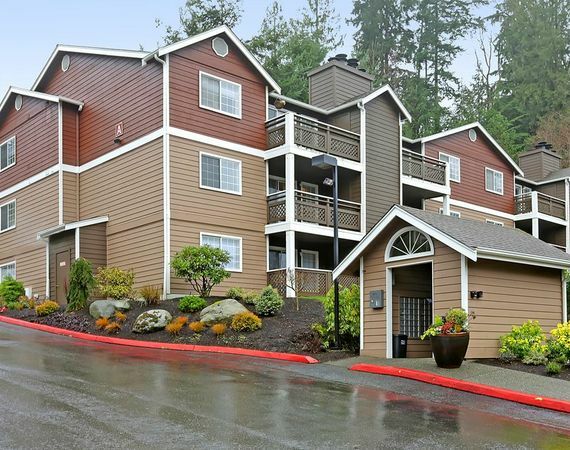 Whether you want to explore Cougar Mountain and the Issaquah Alps or catch a local production at the Village Theatre, this gorgeous community is your perfect home base. When you aren’t exploring the area, find your essentials at nearby Target and Costco. Call today.